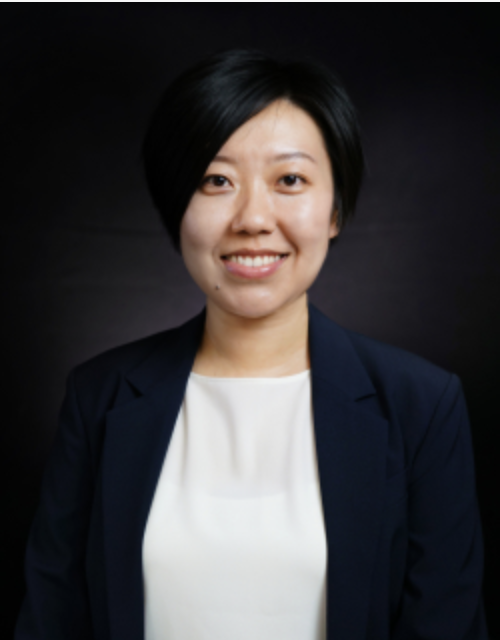 Monica Zhoulan Bao is an Assistant Professor in Information Systems at The Chinese University of Hong Kong, Shenzhen. She received her Ph.D. in Information Systems from The University of Hong Kong in 2018. Her research interests include e-commerce, social media analytics, text mining and crowdfunding.